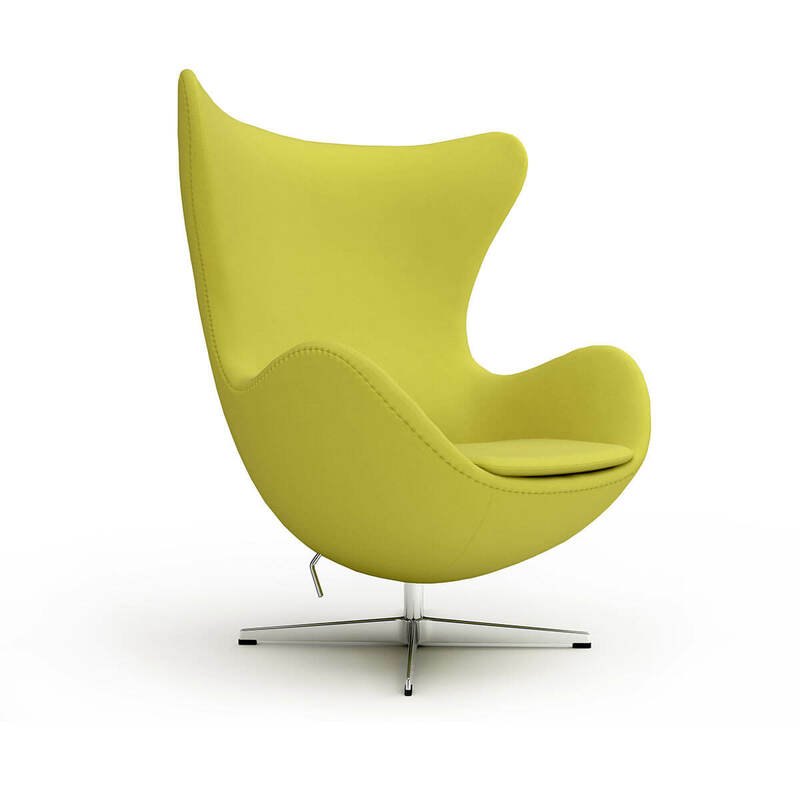 London 3D Design | 3d model of an Egg chair, 3d modeling in London UK. 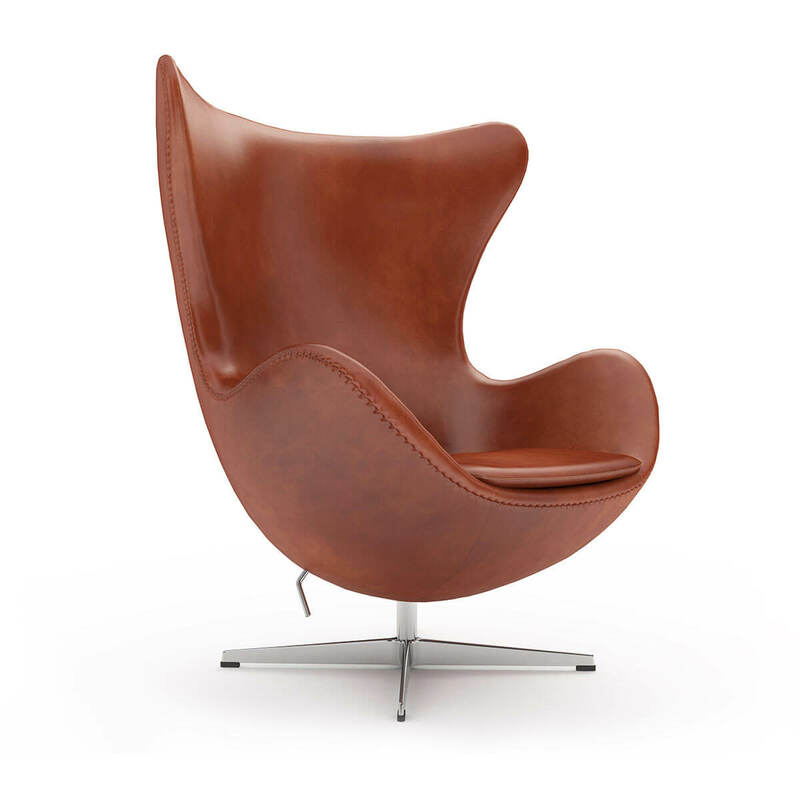 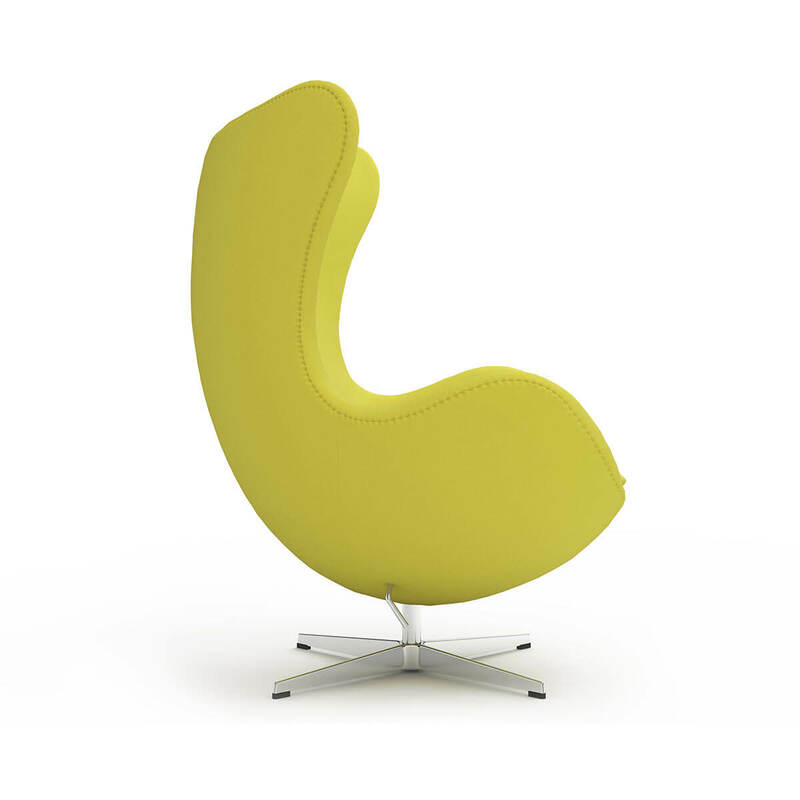 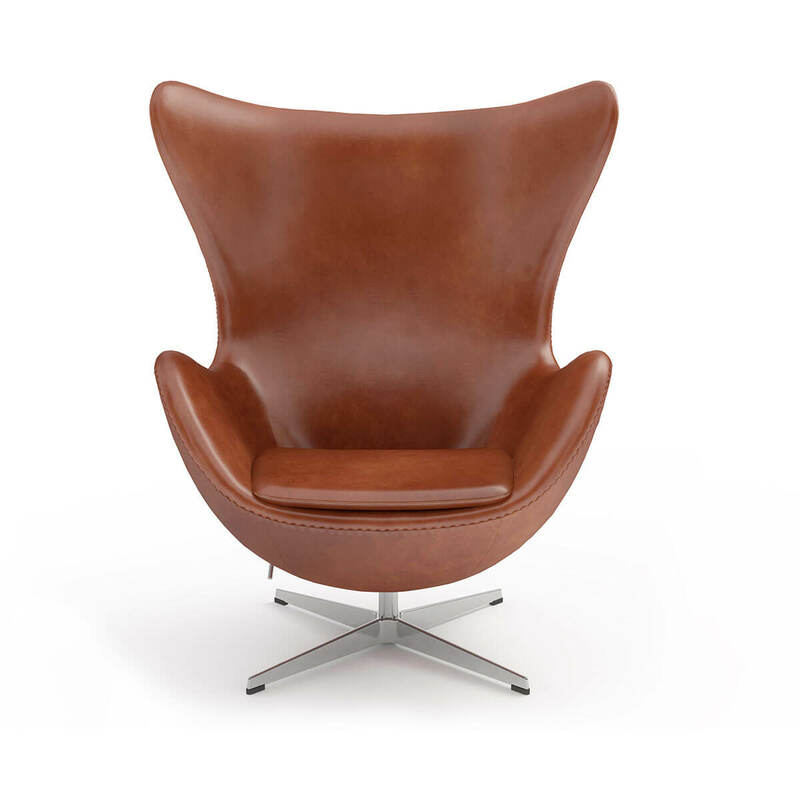 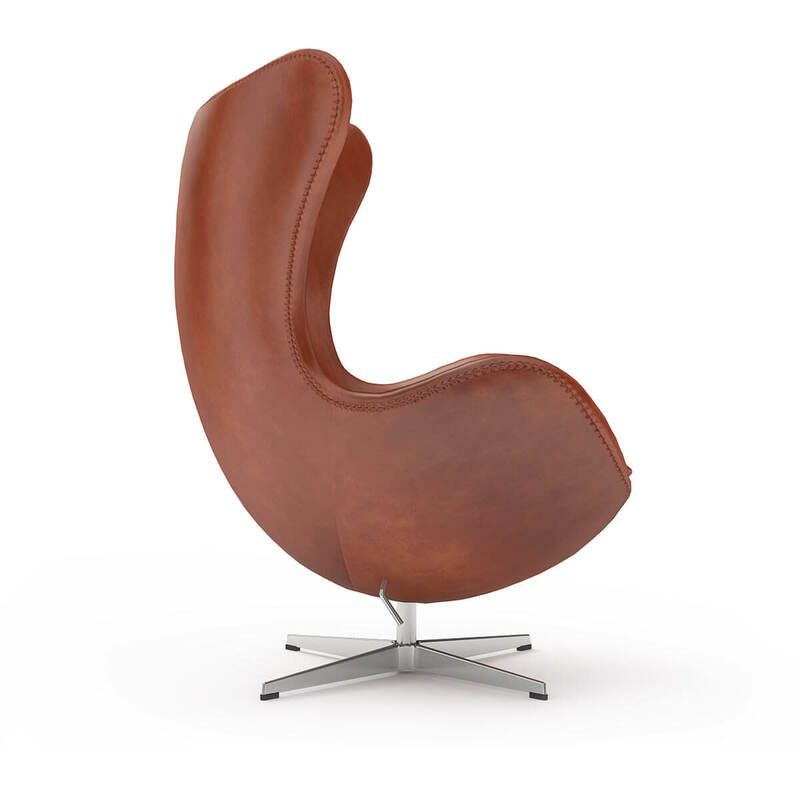 This is famous Egg chair by Arne Jacobsen. 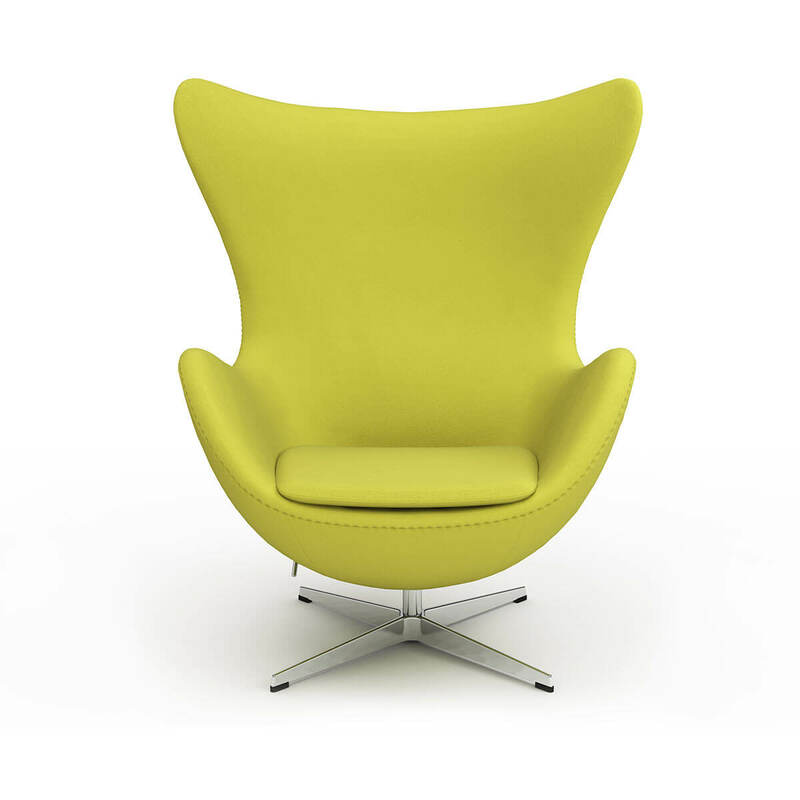 My client was a furniture UK company why asked me to make a 3D model of this chair and a set of high resolution 3D renders for their web-site.